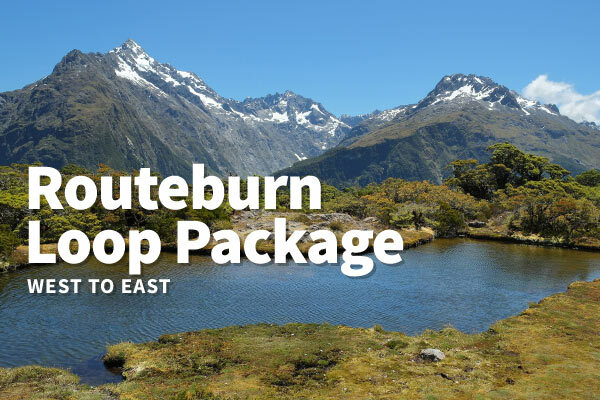 The Routeburn Track is one of the world’s top ten classic hikes, often walked between 2-3 days and can be started from the Divide Shelter (West) and finishing at the Routeburn Shelter (East). Various departure times are available, please refer to our transport page for more details. Want to add a Milford Sound Cruise to the hike? Please refer to this page.